Anyway, I am only just into part II and it is quite gripping. Unfortunately I keep trying to read a few chapters before bed, when I am already tired so I am not getting very far, but I shall persevere! 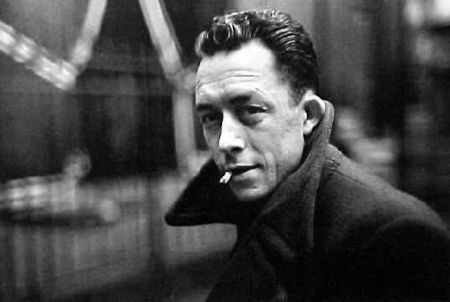 I don’t have much to say yet, just that I am enjoying this whole digging deeper than face value thing that Camus has going on. 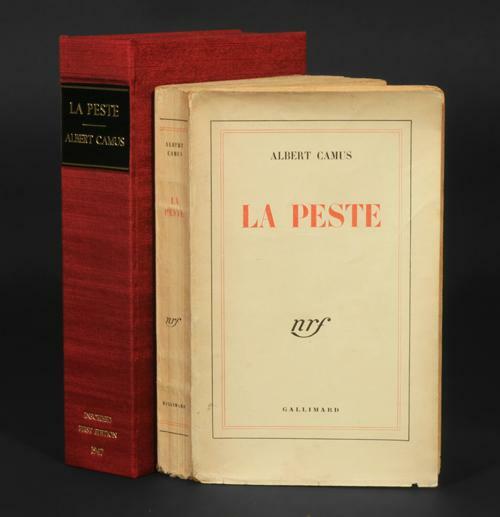 After I read a chapter I try and think about it not so literally, since Camus generally writes about the current societal and political issues within these fictional works. I sometimes check out what sparknotes has to say on ideas just to get another interpretation. I will probably not finish it for a while so DON’T spoil it for me but any suggestions for other French fiction writers past and present are always appreciated! 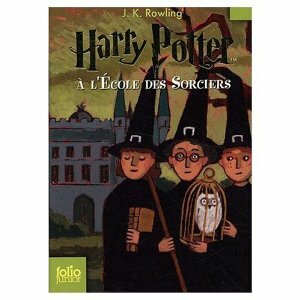 The HP cover is so cute!